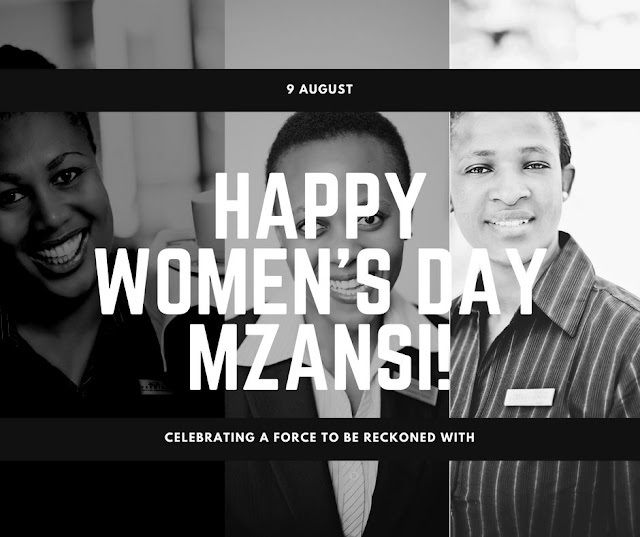 Women’s Month, marked annually in August, gives pause for reflection on the state of gender equality and its impact, especially in light of this year’s theme: The Year of OR Tambo: Women United in Moving South Africa Forward. This is according to Premier Hotels & Resorts’ Chief Operating Officer, Sigal Geva. Minister of Tourism, Tokozile Xasa, has previously stated that, although the tourism and hospitality sector has become an economic and social phenomenon - demonstrating above average growth since the 2009 economic crisis and being set to create 70 million new jobs over the next 10 years, women continue to be marginalised in this lucrative sector. To address this, she launched a campaign earlier this year, dubbed WiT 30in5, to increase the proportion of women in tourism management positions to 30% in the next five years. “Unfortunately, South Africa is not alone in its gender parity issues. For instance, the Workplace Gender Equality Agency (WGEA) has found that in the Australian hospitality industry, women earn 10.9% less than their male counterparts and only 9.8% of CEOs are women,” adds Geva. “With PwC’s Hospitality Outlook: 2017-2021 noting that tourism is one of the fastest-growing sectors of the economy and the World Travel and Tourism Council forecasting that it will contribute R412.2 billion to the country’s gross domestic product this year, and R624.2 billion by 2027, will South African women be adequately included in this growth trajectory and indeed be united in moving South Africa forward?” concludes Geva. For more information, visit https://www.premierhotels.co.za.